While travelling recently, we decided to ‘test drive’ some new apps as well as some ‘oldies but goodies’. There were some we (still) loved, some new ones we’ll be using every time we travel and others which didn’t fare well at all that consequently didn’t make our list. 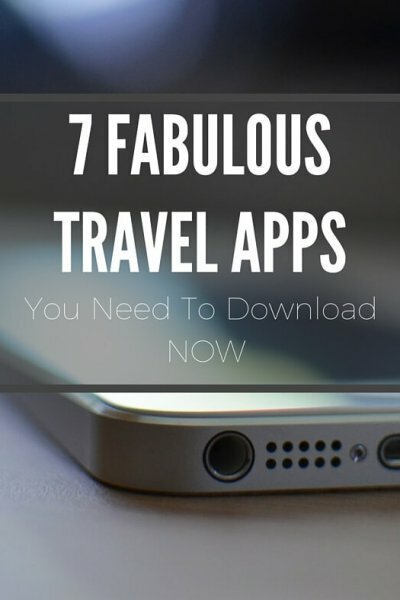 Here are our recommendations of the travel apps you need to download today! There is a free version and a Pro version. If you travel a lot, we totally recommend investing the $49 a year for the Pro version. Yes, seriously. Otherwise, buy the $0.99 version with no ads. Why did we love this app? 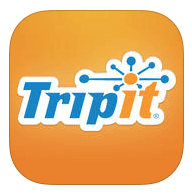 First, you can forward all of your confirmation emails to TripIt. 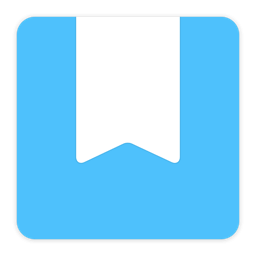 The app creates an Itinerary for you. It keeps all relevant information in one place. You can sync your itinerary to your calendar. You can share your plans via email or on social media (if you wish). 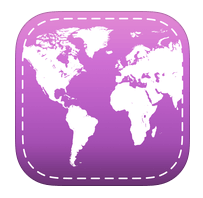 You can receive directions, costs and transit information with the integrated iPhone App Rome2Rio. For any travel adventure, I have a budget to stick to. I discovered the Trail Wallet app a few months ago and was really eager to try it out. Bring in our recent Seattle adventure. I entered information as we paid for hotels etc online and it was just so easy to set up and enter. When we travel, I tend to keep all the receipts along the way. When we travel full time, I won’t be able to do that, so I realized it was better to photograph the receipts and track the expenses with Trail Wallet. It was super easy. I can’t tell you HOW easy it was. If you travel and want to keep track of how your spending is going, especially if you’re splitting costs or trying to stay on track, this is the app for you. We are AirBnb virgins no more! We had two AirBnB experiences on our recent trip. 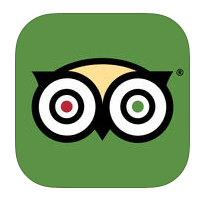 This app was an awesome way to stay in touch with our hosts, get reminders and later, to provide reviews. 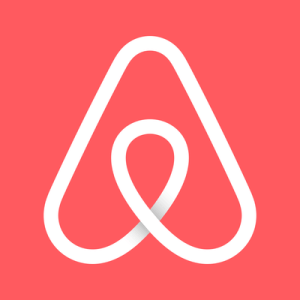 If you are going to use AirBnB, download the app before you leave home. We’ll have more on our AirBnB experiences soon! 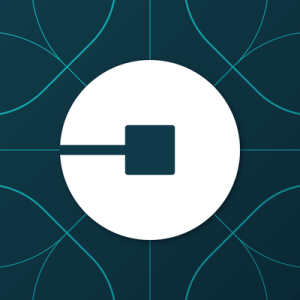 I know Uber is a no brainer for many, especially in the U.S., but Uber is finally legally available in Australia. After the last few clunky experiences with the local Taxi service, we were excited to try Uber. Never again will I use Silver Service Taxis! We requested an Uber ride while on the train as we approached our station and by the time we were at the curb, our ride was waiting. Not only that, but he helped us with our luggage, he chatted to us on the way to our house, AND he drove up our rather imposing driveway to get us to the top of the hill! We didn’t have to deal with getting our bags up that hill in the heat. Bliss! We love exploring new places by foot. I’m always amazed at how far we walk without realizing just how far we’ve ventured. We average around 15km a day on our travels. Zoiks! But I will admit: Curiosity always gets the better of me and I want to know exactly how far we’ve gone when my feet start to ache. So I started using Map My Walk. I really like this app. The Apple Health app on the iPhone seems to overstate our actual mileage, so when the dogs start barking, I can quickly glance at Map My Walk and PROVE that it’s time for a break. 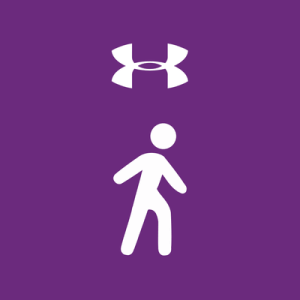 I always have my phone on me, so it works out with Map My Walk. I’m a traveller that wants to document everything we did, said and saw. As a travel blogger, it kind of helps when you have to go back and write posts. Day One helps me keep my thoughts and photos all in one place. Yes, it’s pricey for an app, but when you’re on the go, it’s so helpful to have it all there. And when you do want to come back and share, you can copy and paste out of what you’ve already written. I used to be that girl with the Moleskine and pen. I have even tried to Moleskine app, but I prefer Day One app for ease of use and to be able to bring photos into the page as well. If you love it, will you share it? Absolutely agree Chareese. Booking.com is one of our favourite booking sites. We’ve used it a lot. We’ve added our favourite booking sites as a separate post, so check it out. Hope you like the apps we’ve written about and would love to hear your thoughts once you have. hmmm, the app I can’t travel without, I regularly use is booking.com. We tend to just book our flights and the first nights accomodation and then wing the rest. So for me that has been the one that I always have loaded on my phone. Thanks for sharing these apps, I will definitely try some of them.